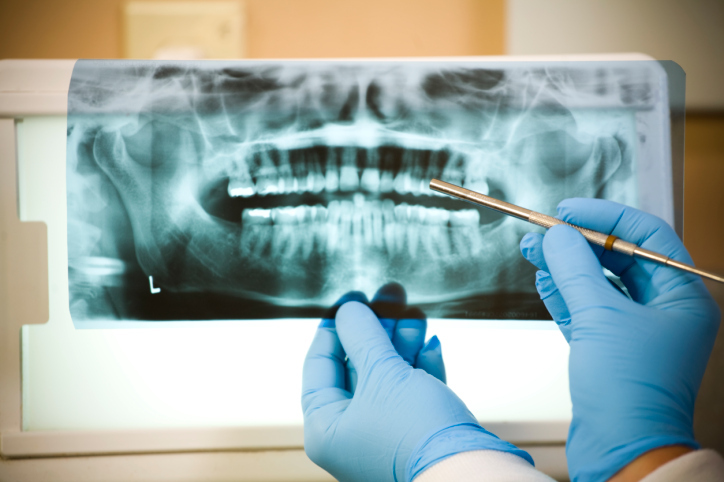 We advise Root Planing at Orgreave Dental Surgery in Sheffield when gum disease has already started to eat away the bone that supports your teeth. 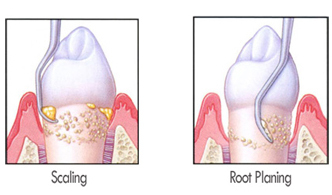 This procedure removes plaque and tartar from your teeth and their roots to try and prevent any further bone from being eaten away. Your gum condition will be carefully assessed before and after treatment using a 6-point pocket chart, and we will normally arrange further cleaning and polishing of your teeth every 3 months to try and keep the bad bacteria at bay.